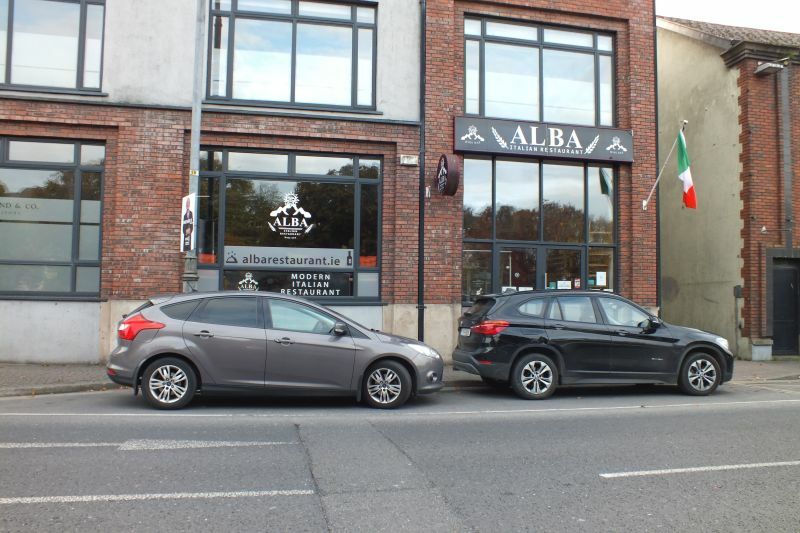 An excellent commercial investment property currently producing €16,000 p.a. High profile position at Bridgepoint, on a corner site adjacent to this busy junction in Enniscorthy Town Centre. 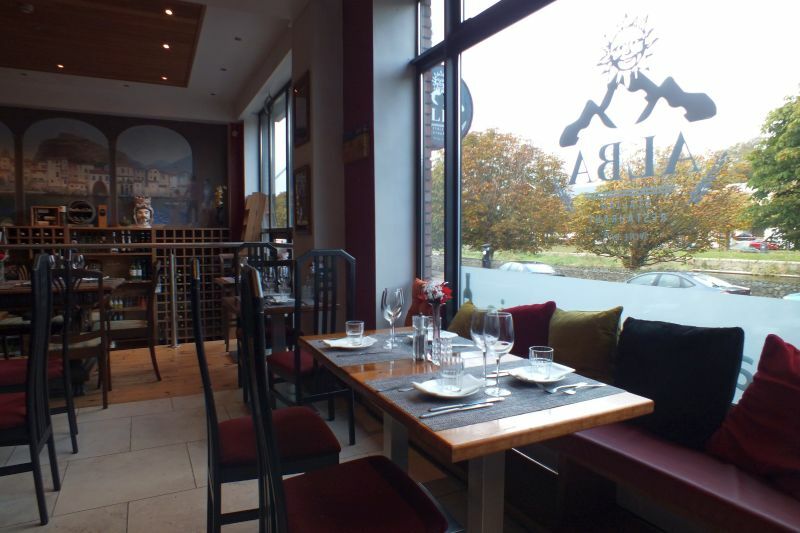 Currently trading as Alba Italian Restaurant and presented in good order throughout. Adjoining occupiers include; Bank of Ireland, AIB, Frizelle O’Leary Solicitors, etc. For further details and appointment to view, contact the sole selling agents, Kehoe & Assoc. 053 9144393 or email sales@kehoeproperty.com. 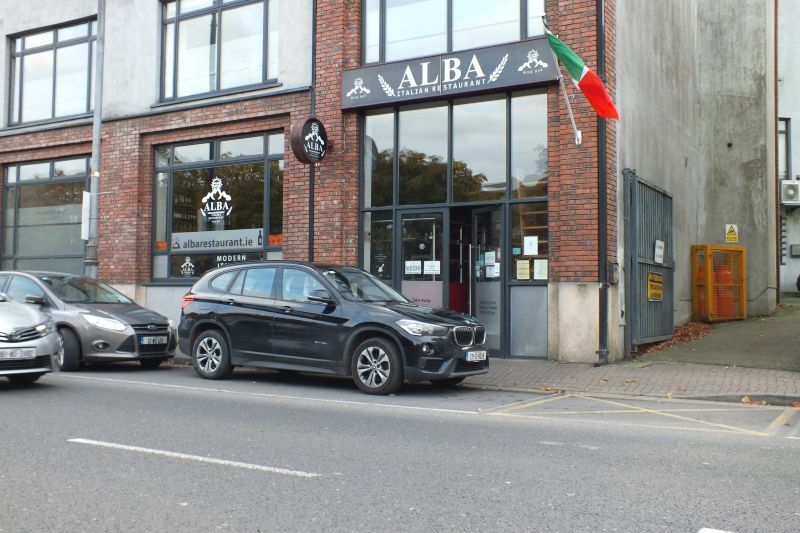 LOCATION: Situated at Abbey Square, in Enniscorthy Town Centre, Bridgepoint enjoys a high profile position. This sale represents an excellent opportunity to acquire a very well positioned commercial investment property. It is currently producing €16,000 p.a. 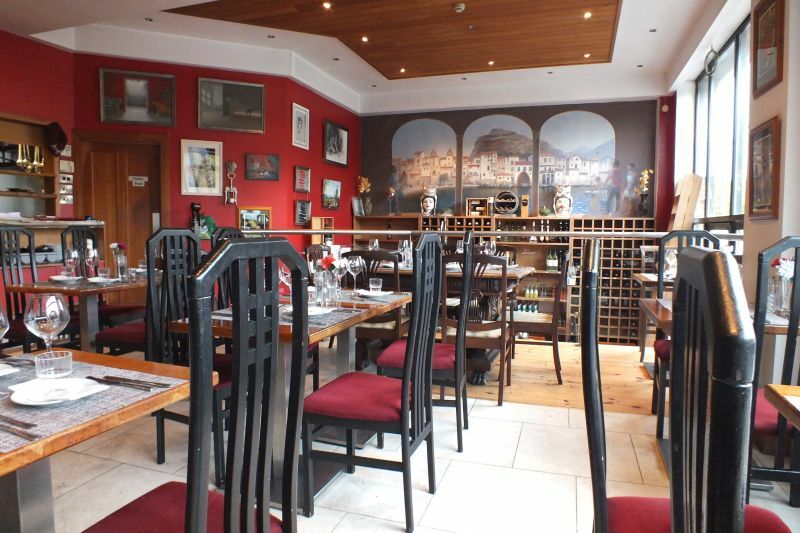 The property is well positioned on The Quays in Enniscorthy Town, overlooking the River Slaney. Enniscorthy is the second largest town in County Wexford, with a population of the town and environs at 11,380 (Source: CSO Census 2016). This is a most picturesque town, built on the River Slaney, approximately 28km south of Gorey Town and 22km north of Wexford Town. Recent improvements in the roads network including the impending opening of the new M11 Motorway will bring this area of County Wexford within 1 hour and 30 minutes’ drive of Dublin. 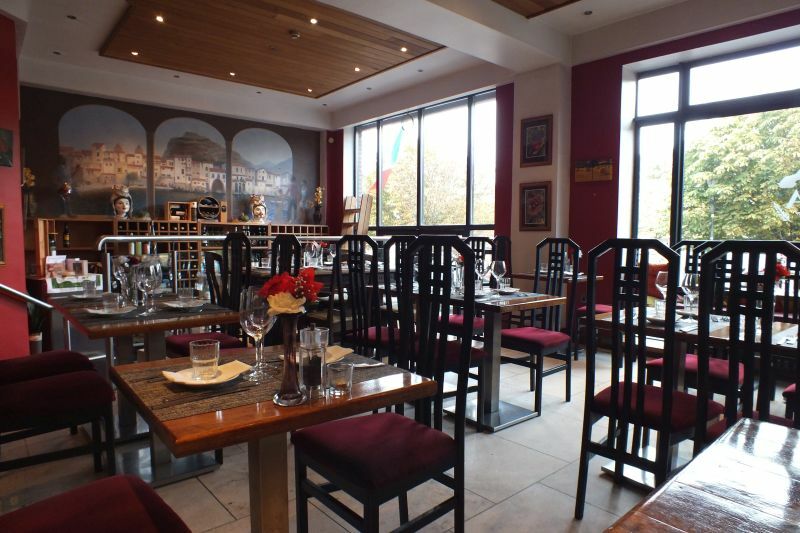 GENERAL: The subject property comprises a split level commercial unit, currently laid out as a restaurant. It extends in total to c. 70 sq.m. / 753 sq.ft. 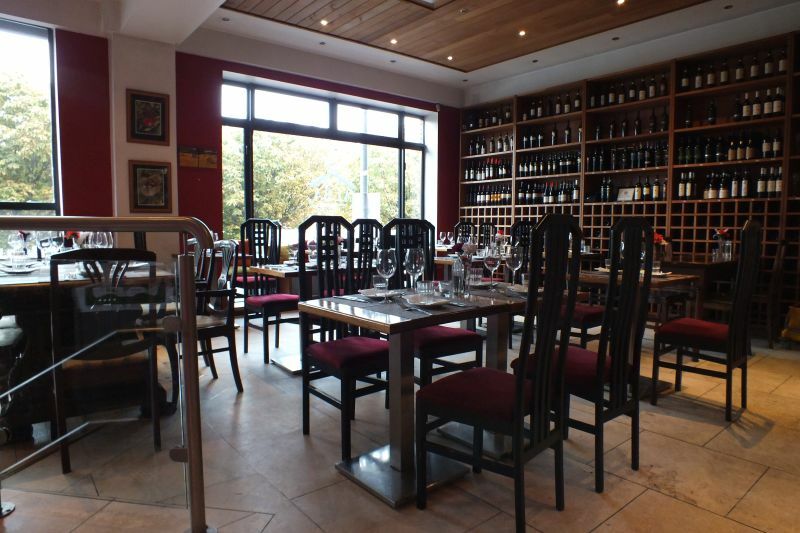 This property is very well presented with excellent natural light, good ceiling height and large display windows. 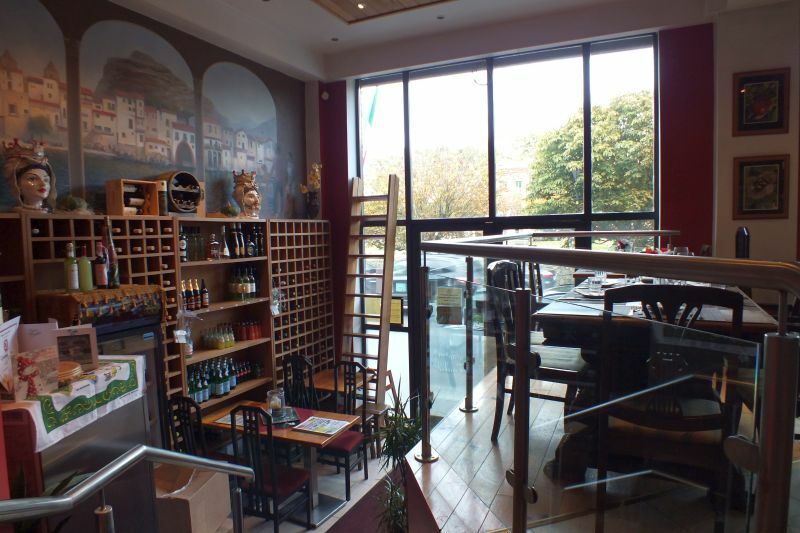 There is an open plan kitchen area and staff/customer w.c.’s. This is an ideal purchase for those seeking a high profile commercial investment property. SERVICES: Mains water, mains drainage, ESB. Proceed over the new bridge in Enniscorthy Town and the development known as Bridgepoint is immediately fronting the Quayside.